The Z816 is a 30ml Frosted Orange Euro bottle with a 18-415 neck. 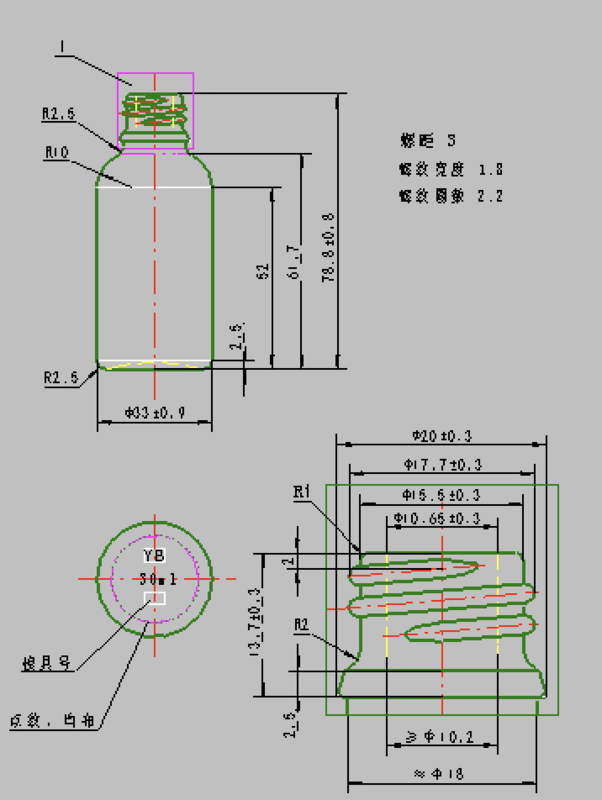 The characteristics of the Euro bottle is similar to the Boston round with a wide base. This product is perfect for essential oils, e-liquids, pharmaceuticals, fragrances, and other liquids. This bottles neck is designed for a tamper evident ring and can be paired with closures that have a pipettes length of 77mm and a neck size of 18-415. Shop the matching closures below.